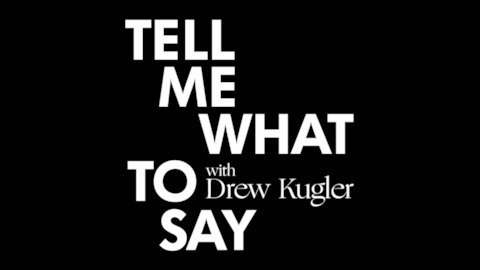 This podcast series presents conversations about, well, conversation. 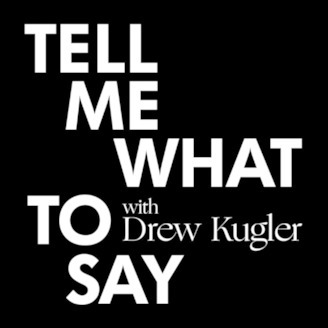 Noted communication and leadership counselor Drew Kugler talks with people from all walks of life, and a range of professions, who have made an impact in the world. These episodes offer insights that you can apply to conversations in the workplace, at home, and anywhere that you want to make a difference.